Towards the end, you could see that the words started getting too technical. That’s often the case because cellular technology is not so easy to comprehend. It involves a lot of wireless maneuvering that we don’t get to see. I mean, think about it. With landline telephones, we could actually see the wires that connected us with each other. There was a dial tone, the sonic indicator of a live connection. We have been to telephone exchanges, there used to be operators who connected us to our friends living far, far away. We remembered first circle phone numbers, wrote down the rest. The phonebook was a real book and the language of interaction was straightforward and simple. Remember STD/ISD/PCO booths? Yeah, those still exist. Hotels still use a variation of this language of communication. Then wireless cellular happened. We suddenly switched from pipes underground to pipes in the air. We still use numbers but no longer have to remember them. Tag a name or something identifiable with that number and you can forget the number for good. The only visible change was that cell towers started popping up and telecom infrastructure moved entireely into the background. I remember studying extensively about cellular networks in my college books. While I got to know why it was called a cellular network, what a hand off was, there were also many things I had an idea of, but just couldn’t “see”. Like Frequency division, Time division, still the two main methods in which the radio pipe is divided for use. We designed rules for managing this electromagnetic pipe through which invisible lines carried our voice. Then we expanded these pipes to add more capacity and include other forms of data. The internet suddenly became wireless and started hogging these pipes. We adapted. The way we communicate with each other started changing from sending simple texts and emojis the size of bits to sharing live video streams. Our devices adapted to the ways we consumed and shared information with each other. Knowledge became accessible literally from our fingertips. It all happened too fast and it has already changed our lives to a level which we cannot even comprehend. So when a new generation of cellular technology is in the horizon, offers to change our lives again, it is even harder to comprehend the potential. There are some major signs though, based on which the standards are designed. Let’s start with exploring the potential for video, which is the ost obvious because we all know that mobile video dominates the pipes. 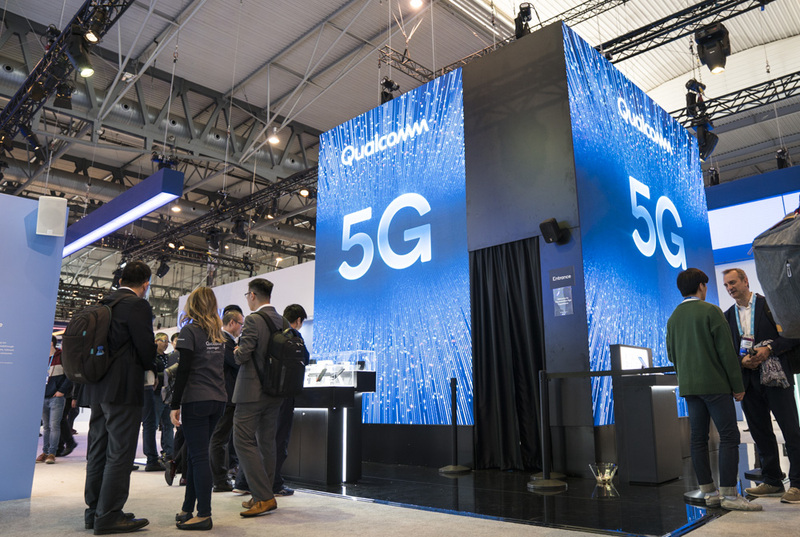 The video format occupies a lot of bandwidth and high speeds would make our user experience better in the sense that any information we wish to access in the form of video will be available to us instantly if we are connected to a Gigabit-speed 5G network. It will be available to us in such a high resolution and a much higher bitrate that we wouldn’t be able to tell between a video and reality. 5G will get us there. 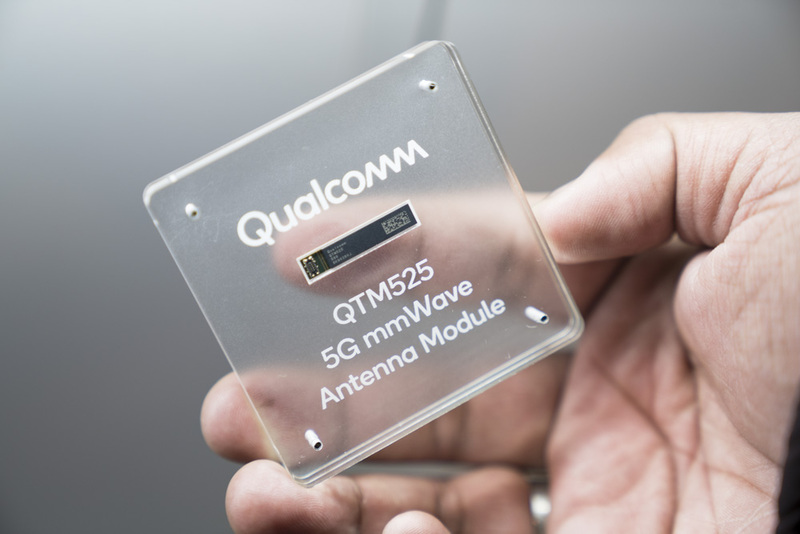 With a need for a major expansion of capacity, the mmwave spectrum of 5G will open up bandwidth for a lot more devices to connect to the network. While this seems like a basic need to address demand, satisfying it opens so much potential that mmWaves will possibly single-handedly change our lives. It’ll not only let every single one of us connect to a really fast network, it will allow other devices to connect to it as well. This is the first time that the “Internet of Things” will become a reality. 5G will get us there. There is more to mmWaves though. By nature, it has extremely low latency so it enables a new kind of product design where computation can be offloaded to nearby servers. If you have a dream of your phone becoming just a screen, with very limited processing power focused on specific things while the rest of it is powered by a powerful server nearby, just imagine the things you can do. Pure potential. 5G will get us there. This low latency communication also massively increases reliability of service. Games on the cloud? Heavy apps on the wireless edge? 8K streaming without a single second of buffering? Really light extended reality headsets? PCs that are just a screen and input? Tablets that are just a screen? Smart watches with really high battery life? We can go on and on. Add connected cars, industry grade reliability to machines to talk to each other with mission critical applications, artificial intelligence with distributed computing. We are just at the very beginning of a massive revolution. The potential is so big that we don’t even know what’s coming. But, 5G will get us there. 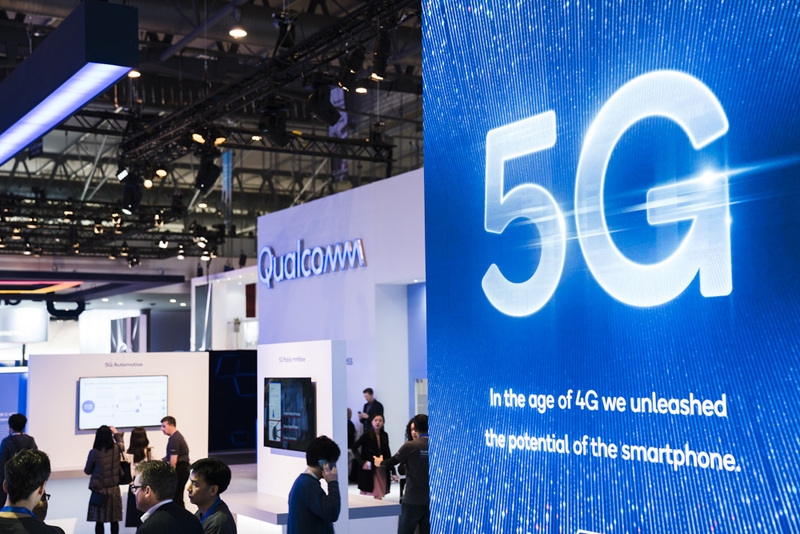 This is the promise and the massive potential of 5G, a generational change that seems to be super aware of our future needs. 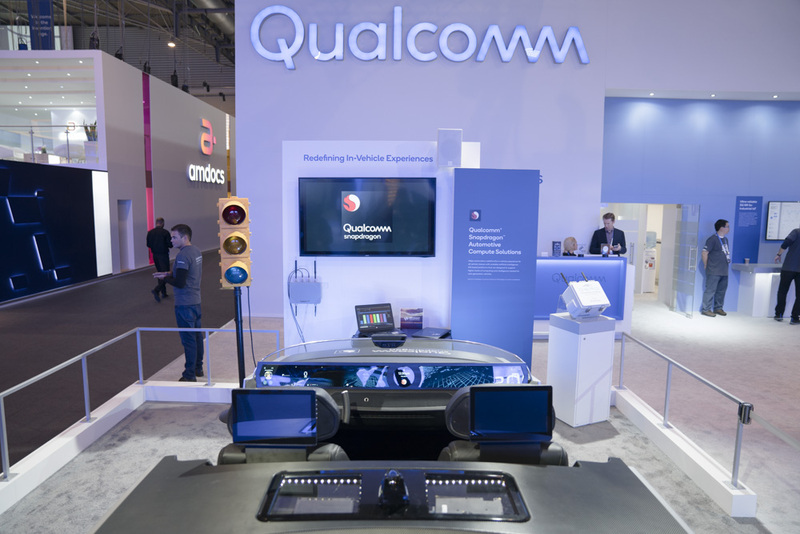 All of this observation is of course based on the thought leadership that was demonstrated by Qualcomm at their MWC booth. Which potential future innovation are you most excited about? Let us know in the comments section below.